Dicker Data has been appointed Micron Technology's distributor in Australia, joining Bluechip, Leader Systems and Tech Data. 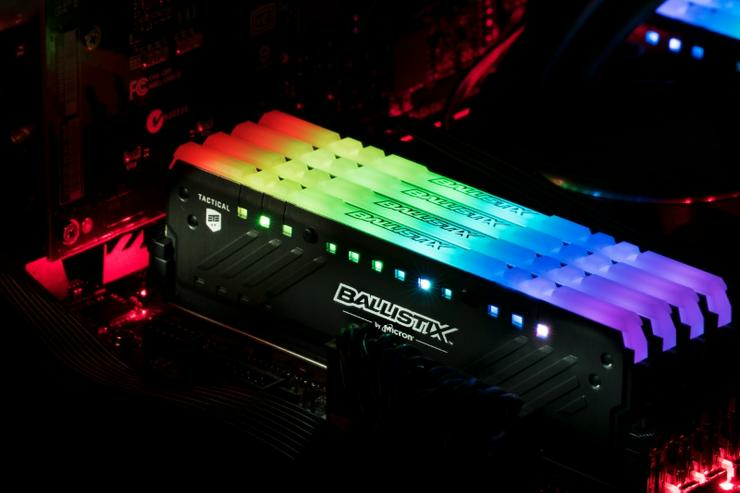 The publicly-listed distributor will have access to Micron's consumer products including the full range of Crucial SSDs and DRAM memory, along with Ballistix high-performance gaming memory. “Micron is one of the world's only few remaining manufacturers of memory products that service everything from the enterprise to the SMB and personal gaming markets," Dicker Data chairman and CEO David Dicker said. Micron expects the partnership will help increase the adoption of its products in Australia. “Micron has developed a strong following for our Crucial and Ballistix brands since they were introduced to the Australian market seven years ago," Micron Technology senior marketing manager in APJ for Crucial and Ballistix products Mathew Luu said. Recently, Dicker Data announced three distribution deals, the first being with Kyocera. In July, the distributor revealed it would now access the full range of Kyocera A3 and A4 Ecosys printers and consumables across Australia. Dicker Data is also one of the four key distributors appointed by NBN Co in July. NBN Co general manager of business channels Keith Masterton said this is an important channel initiative and the four distributors will collaborate with NBN Co and work closely with its sales and marketing support teams to help ensure businesses can get the information they need to get the most out of the NBN access network. Dicker also extended its LG distribution deal to offer the vendor's commercial display products in Australia, including TVs for commercial, healthcare and outdoor displays, alongside medical monitors and desktop monitors.